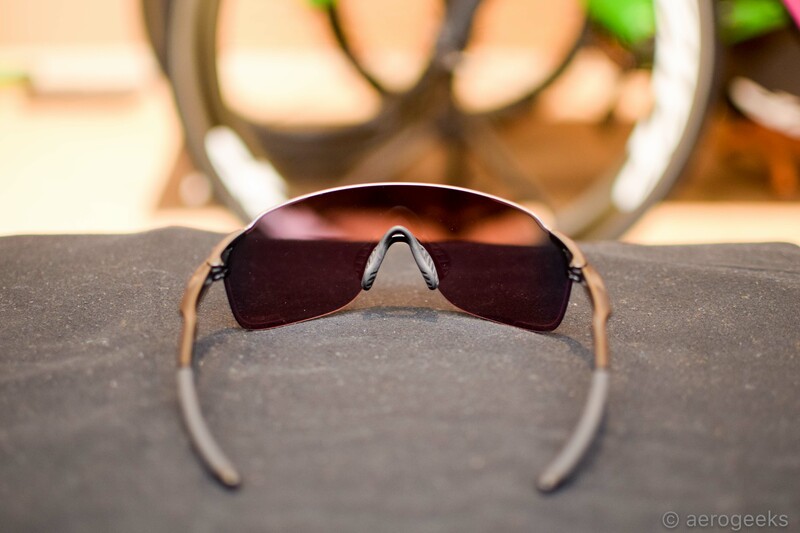 When you ride or run in the South Florida sun, a good pair of sunglasses can really make a difference. 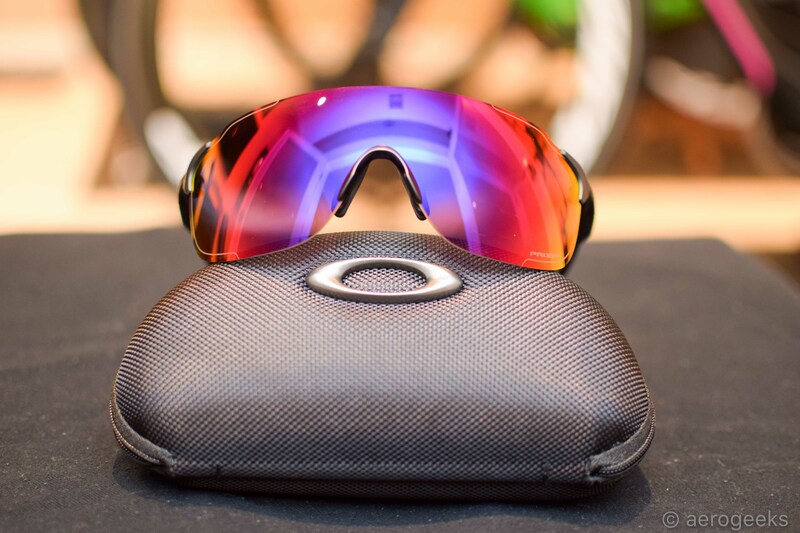 And considering we’ve been big fans of Oakley for years, we know from experience that their products make the cut when it comes to protecting our eyes from intense sun exposure. 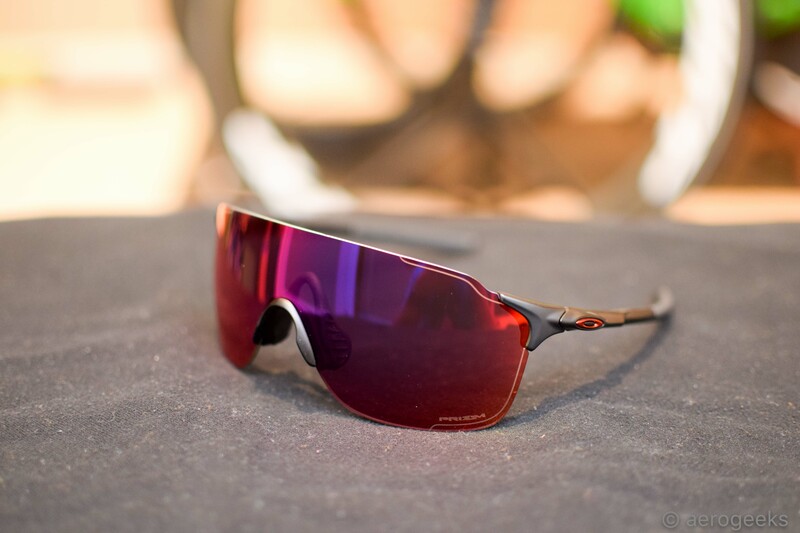 From the minute we experienced Oakley’s Prizm lens technology, we knew we wanted to feature them in a long-term review. 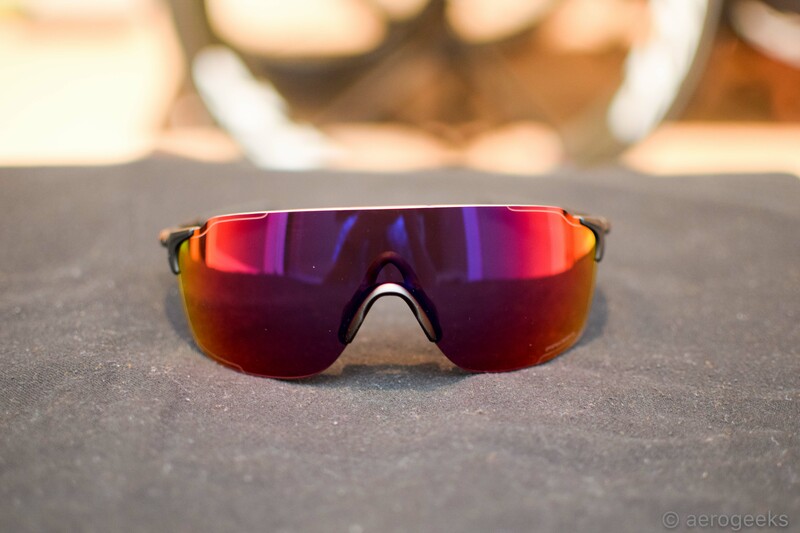 So we were stoked to get a pair of EVZero Strides with Prizm Road lens. Our multi-sport editor, Tracy, was the primary reviewer for these, and she couldn’t wait to get them out on the road to test. 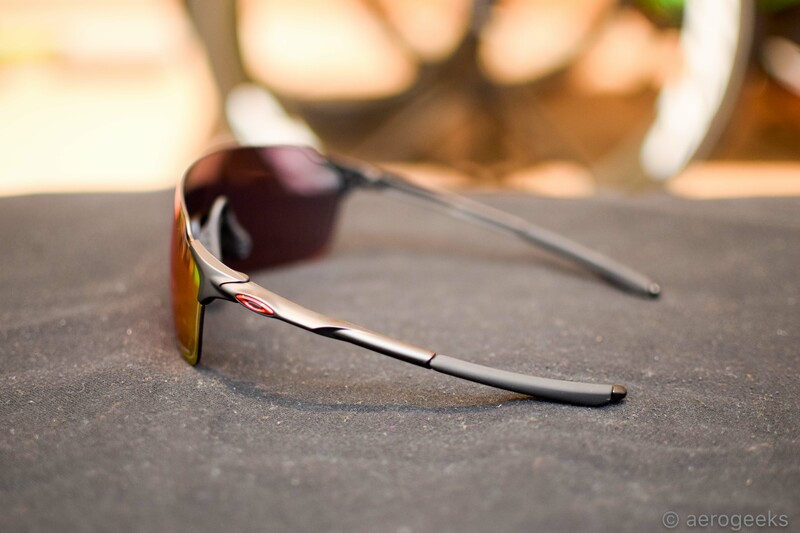 The EVZero Stride is a more sedate approach to performance/sport sunglasses. You’re not going to see super-aggressive, angular shapes here. Instead, the frame and lens is a much smoother design that is perfect for small- to medium-sized faces. The very first thing you’ll notice about these sunglasses is the weight. They’re unbelievably light at 23g. At first, we were actually a little concerned with just how lightweight they were. Would they stay put? Also, would they hold up against sweat, dirt, and debris? More on that a little later. The Prizm lens itself is simply incredible. 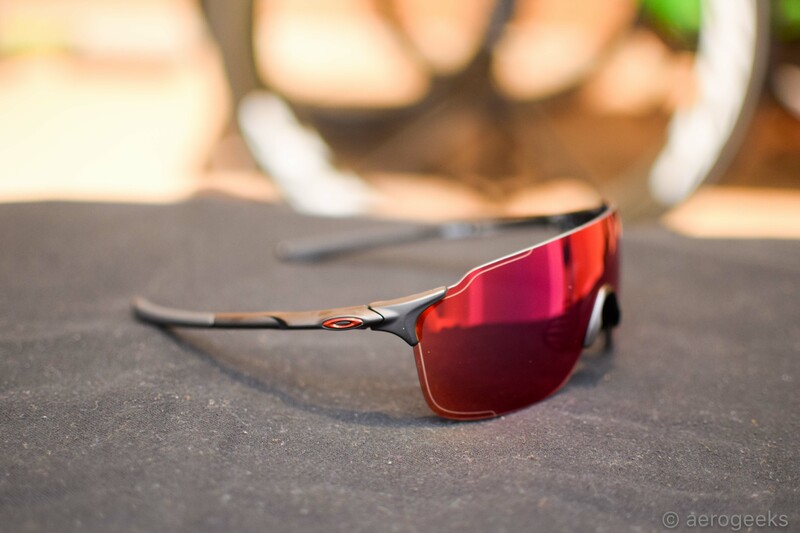 Oakley claims that the technology enhances color and texture contrast, making colors pop for a more vivid view of the road ahead. And honestly, it really does. It’s hard to describe on paper, but it was as if our vision simply looked sharper. You can read more about what makes the Prizm technology special here. And the fact that these are frameless was an added bonus. There was absolutely no obstruction to our vision at all, even when in the aero position. Combine the frameless, unobstructed view with the lightness of the frame, and we forgot we were wearing them on multiple occasions. The wrapped lens shape did a pretty good job of blocking the wind, although we did feel like there were times when a bit too much air got through—especially on particularly cold, blustery days. It wasn’t a big deal for us, but definitely something to be mindful of if you have very sensitive eyes in wind exposure. One other thing to note about this frame/lens combination is that you cannot swap the lenses with the EVZero Stride, which we were totally fine with. However, if you frequently need to swap, you’d probably want to take that into consideration. As for fit, these stayed put thanks to Oakley’s ear and nose pads. Compared with other Oakleys we’ve worn, the fit did have us wondering at first. Because, as we mentioned earlier, these were so light and the fit was so unobstructive, that we just weren’t quite sure how they’d hold up to hard rides and sweat. But we had not one single issue. They didn’t budge from their position at all. And when it comes to cleaning, it was a breeze. We simply used a little dab of gentle soap with our fingers, rinsed with water, and dried using Oakley’s microfiber cleaning cloth (comes with the EVZeros, along with a hard case and extra nosepiece). Overall, the EVZeros did not disappoint. 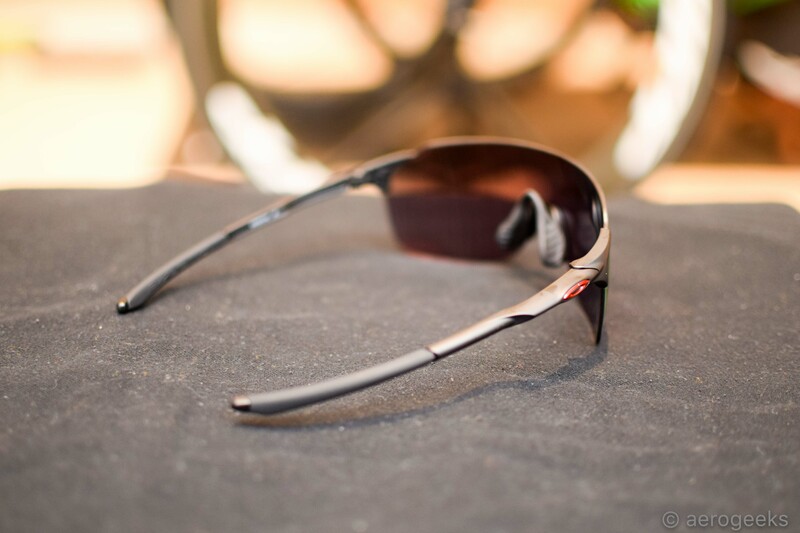 They were comfortable and secure, and the view through the Prizm lens was absolutely perfect. At $175, we thought that was a reasonably comparable price for this kind of quality. 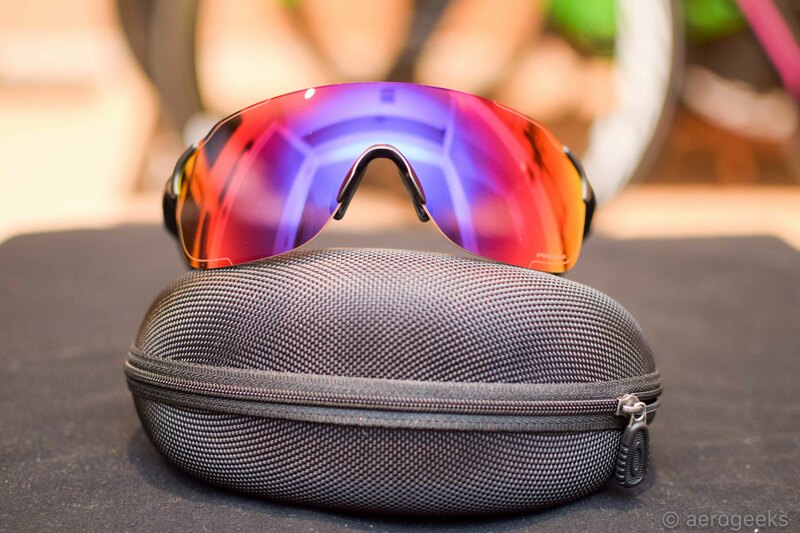 We honestly haven’t experienced a lens like this that actually enhanced and improved our view of the road, so there’s no doubt that a pair of EVZeros with Prizm lenses would make it on our wish list.